What are the Types of Body Pillows? A body pillow is a different kind of pillow available in the market. It is an over-sized pillow made to support your whole body length when sleeping. Therefore if you require a comfortable nap, you need the best body pillow for you. The importance of using body pillows include: it does not move around in bed when you’re sleeping, it can be used as a sitting prop, or you can rest on it for back support. Additionally, it holds the body in place while providing support to the front and back body, and the neck. It is very beneficial for expectant women as it accommodates the body changes that come with the pregnancy. There are long and huggable while sleeping. It is used for knees support, therefore relieving the pain in the spine and back; it also causes the muscles to relax. The pillows are small hence comfortable for those who have a small bed. 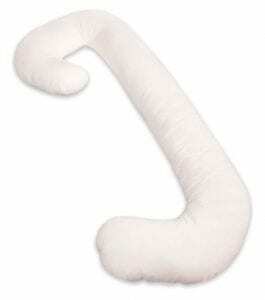 If you need support for your head and knee, you should have the I-shaped pillow. There are also more affordable than the U-shaped. You can buy a thin or thick pillow depending on your preference. 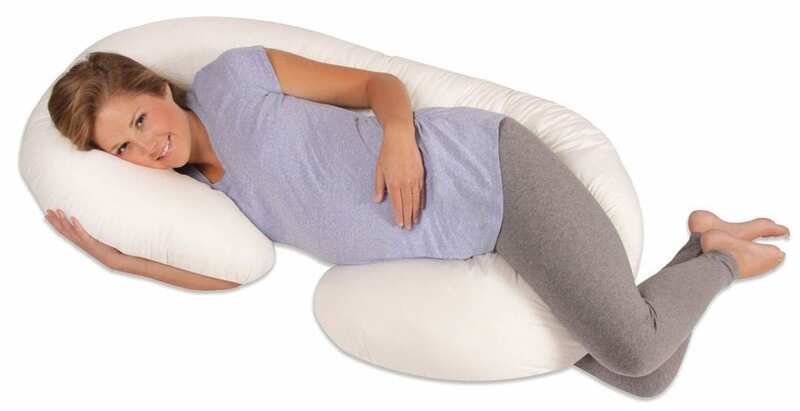 The pillow can easily wrap around your body. It enables your head to rest at the top of the U curve. While sleeping one arm of the pillow goes down your front while the other goes down your back. The benefits of using this pillow include; you can sleep on your back and both your right and left side. It also prevents you from shifting around in bed. The pillow is also convenient for watching TV and reading in a sitting position. However, it is huge, and you might need a large bed to be able to use them. It is also more expensive than most body pillows. It is used to provide support for the knees or neck. The model of the pillow is on the middle ground between the I-shape and the U-shaped pillow. It is used to relieve back pain because it perfectly fit between the knees. It can be utilized for any bed type and size. It enables you to rest your head on one side, to wrap your arms on another side and also to keep your body aligned correctly. To reduce snoring and keep your side sleeping position you can place the pillow behind your back. Before buying body pillow, you must also consider its material. The pillows are stuffed with different things and made of different materials. It is essential to select a body pillow that has a comfortable cover material. While you’re shopping, buy pillows made of natural and organic materials to protect your skin. To protect and keep the pillow clean, you will require a soft and high-quality pillowcase. You have to select the appropriate size since body pillows are large.